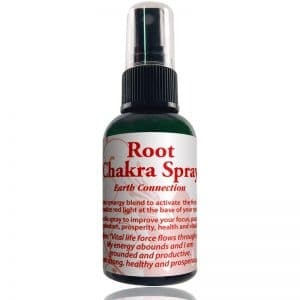 Spray this synergy blend to activate the third chakra. Visualize golden yellow light from the sun shining brightly at your solar plexus. 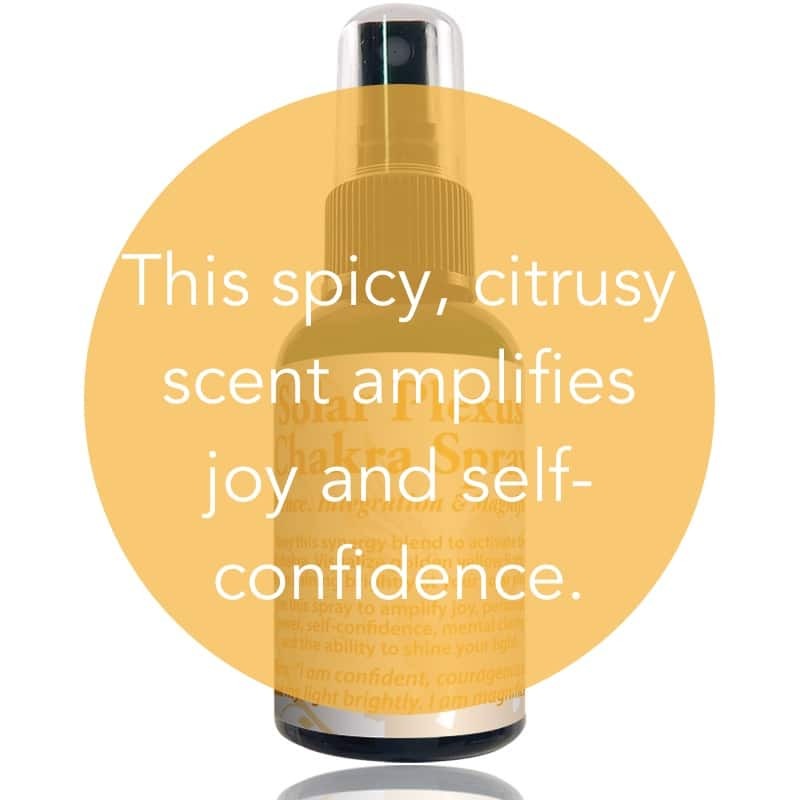 Use this spray to amplify joy, personal power, self-confidence, mental clarity, and the ability to shine your light. 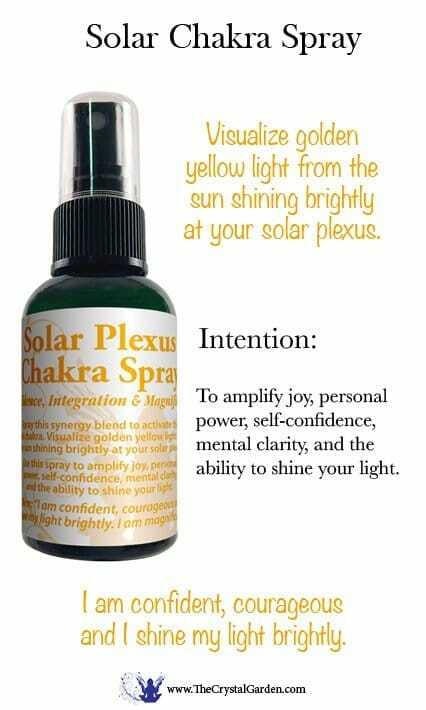 Use this spray to amplify joy, personal power, self-confidence, mental clarity, and the ability to shine your light.